It is essential for everyone to consider cleanliness. For the women, hygiene turns out to be among the most sensitive things. Every woman likes to smell good, feel comfortable and stay healthy. Poor hygiene can cause discomfort and even bacterial infections in the private parts for the women. These infections can bring about itching and other health problems. For this reason, women tend to pay much attention to maintaining good hygiene in their feminine areas. 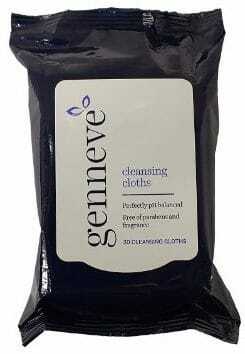 Feminine wipes are the best when it comes to ensuring great hygienic levels. Having made to replace the standard toilet papers, these wipes are perfect when used by women either during their periods or when in need to freshen up. As the feminine wipes continue to gain popularity, so are the manufacturers increasing. Some manufacturers offer better products as compared to others. This means that not all feminine wipes will guarantee you with quality service. So which are the best feminine wipes? Well, that’s why you are reading this article. Having spent much time in research, we came up with the best feminine wipes on the market. What makes these wipes different from the rest lies in the softness and safety. Having made from 100 % certified organic cotton, these wipes have unsurpassed softness when compare to other brands. This softness provides the gentle feeling making them ideal for women with sensitive skin. The cotton material makes them highly absorbent as cotton can hold up to 24 times its weight in liquid. Besides, unlike synthetics, cotton is breathable hence preventing sweating. Furthermore, the wipes are highly biodegradable making them easy to dispose of without causing a negative impact on the environment. 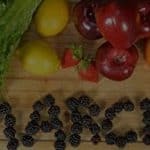 Other used ingredients include vegetable-based ingredients to ensure maximum safety regarding your health and the environment. The addition of lactic acid stabilizes pH that helps to prevent irritation. They dry out quickly as the seal does not stay adhered. Dimensions: 2.2 x 5 x 3.7 in. 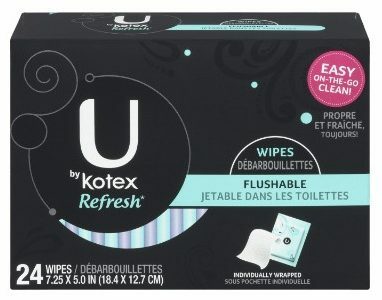 Stay comfortable everywhere you go by using Kotex Refresh Flushable Moist Wipes. The wipes are alcohol-free and contain aloe and vitamin E responsible for smooth and healthy skin. It’s time you shift from using tissue paper alone as these wipes keep you fresher and cleaner. You can easily carry them in your bag anywhere you go as they guarantee to keep you more comfortable. Furthermore, these wipes are septic-free and easily flushable hence you can easily use them and dispose with ease and keep going with your day. Besides, they are so thin and flexible; you could quickly forget that you are wearing one. Dimensions: 7 x 3 x 1.4 in. Genneve Ultra Gentle Cleansing Cloths are infused with a blend of aloe, cucumber, and vitamin E. Besides they are pH balanced, extra large and soft enough to make them suitable for all female parts. Dimensions: 4.5 x 3 x 3 in. Keep yourself fresh and healthy wherever you are. GoodWipe Women’s Deodorizing Body Biodegradable Wipes are made with natural tee tree oil and provide the perfect way to boost your confidence by ensuring that you smell good. These wipes are hypoallergenic hence you are assured that they won’t cause some itching or make your skin to become sticky. Having been perfectly designed, these wipes are Ph balanced and alcohol-free. Besides, they are 100% biodegradable making them easily disposed of. 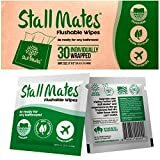 You can use these durable wipes for your entire body and from anywhere; be it in a workplace, school, flight or any other place. 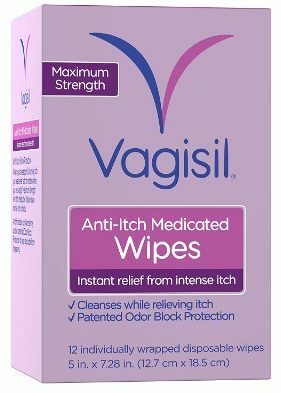 Get rid of the feminine itching by using Vagisil Medicated Anti-Itch Wipes. 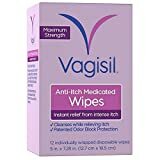 These wipes work perfectly to provide you relief in a short time from the uncomfortable itching. Being very soft, they are comfortable to use. Besides, they come with Vitamins E, A and D that give soft and healthy skin. Being one of the most preferred feminine wipes, you can use them anywhere and with confidence as they contain a patented Odor Block Protection that works perfectly to prevent the odor. They are easy to use; unfold the wipe and gently wipe the vaginal area from front to back. One packet comes with 12 individually wrapped wipes. One side of the wipe works excellently to cleanse while the other helps to stop itching. 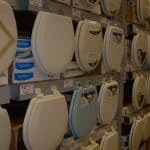 Some users complain that they are not flushable. Dimensions: 1.3 x 4 x 6.4 in. 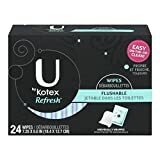 This is one of the most preferred feminine wipes in the market. 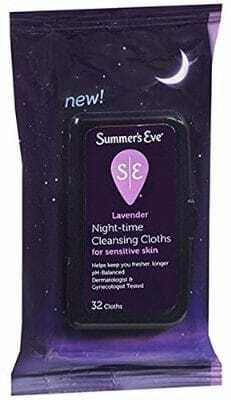 Summer’s Eve-Night Time Cleansing Cloths provide maximum freshness after the sun set. The perfectly designed product is specially formulated for the external vaginal area. The product is pH balanced to perfectly work with your body’s natural chemistry. It helps wipe away the odor that may cause bacteria; you, therefore, go to bed clean and feeling fresh all over the night. You can decide to carry them in a purse when going to a gym or other place to efficiently use them when pressed or don’t want to take a shower. Having tested by a dermatologist and gynecologist, they are hypoallergenic hence cause no harm to your skin. 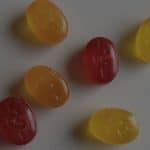 They are a bit bulky; you may need a larger bag to keep them deep hidden. On a journey and don’t want to use the public bathrooms? Well, public bathrooms may not be safe enough, and this is why most people have lesser trust in them. 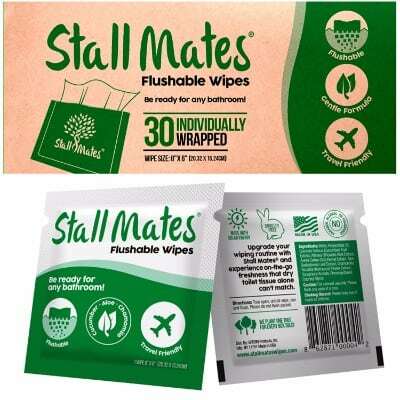 Stall Mates Wipes brings you a way to replace the normal shower. With the stall mate wipes, you will always remain clean, refreshed and ready to continue your journey. The wipes contain aloe vera and vitamin E that helps keep your skin healthy and smooth. These alcohol-free wipes are hypoallergenic making them ideal for people who are allergic to other wipes. These wipes gently clean when providing you with a natural scent and the freshness you crave for. Besides, they are thin yet huge when unfolded. Having made from HYDRASPUN dispersible material, these wipes readily disperse and biodegrades on the water making them easily flushable. Avoid relying on dry toilet paper as it may not provide you with the maximum freshness that you need to stay refreshed all day. Some customers complain that it easily tears. Feminine wipes are mostly known to provide a fresh feeling. 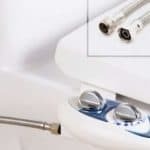 This is the major reason as to why they are considered to be a perfect replacement for a shower when on a journey or when you are not willing to take a shower at a given time. The odor may make someone lose self-confidence. However, feminine wipes come with a high technology that helps to keep the bad smell away providing you with much confidence to take your routine activities. According to the research conducted, more than 60% of women have sensitive skin. These women, therefore, need something that will not react with their skin to irritate. This is where the feminine wipes come into place. Most of them are made of hypoallergenic material that does not cause harmful effects on the skin. Unlike normal tissue paper, feminine wipes help to eliminate the odor that may attract bacteria. This, therefore, ensures you stay healthy from these bacterial infections that can affect your health. Having reviewed the best feminine wipes, we can clearly see that all these feminine wipes offer satisfaction. However, the level of satisfaction differs depending on the manufacturer. After great research and consultation from the experts, we concluded that Flushable Individually Wrapped Wipes are the best for every woman. They provide much safety and keep you fresher wherever you go; they act as a perfect replacement for a bath. Besides, the scent is very nice to give you much confidence. Let us ensure good feminine hygiene by using Flushable Individually Wrapped Wipes.